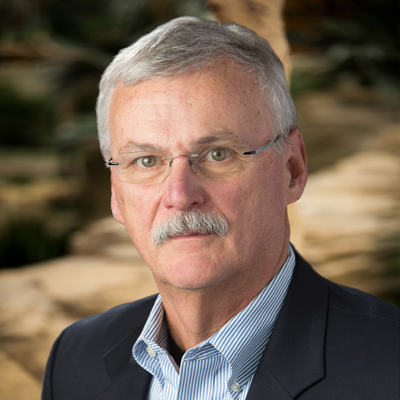 Dr. Gary Owens has 30 years’ experience in healthcare management. He provides strategic and tactical consulting services to pharmaceutical manufacturers, new technology developers, employer benefit managers and managed care plans. Dr. Owens has expertise in the evaluation and reimbursement of new drugs and devices, medical management program strategy, health plan operations, employer benefit design, formulary development and clinical formulary management. Prior to establishing Gary Owens Associates in 2007, Dr. Owens served as the Vice President of Medical Management and Policy at Independence Blue Cross for 22 years with responsibilities for medical and pharmacy management, technology evaluation and medical policy. Among his accomplishments at IBC was the development of their medical policy process with on-line access, and the launch of a coordinated care management approach to medical and pharmacy management. He also was in charge of the 2006 launch of FutureScripts, IBC’s wholly owned PBM. Recently, Dr. Owens was a medical consultant to the Towers Watson RxCollaborative and chaired their Pharmacy and Therapeutics Committee from 2007 to 2015. Dr. Owens serves as a consultant to more than 30 pharmaceutical manufacturers and more than 20 device and diagnostic companies. He also is the Medical Director for Patient Access Network Foundation. Dr. Owens is the first physician Board member of the Academy of Managed Care Pharmacy (AMCP) and has been the Board Chair of the Eastern PA Chapter of the Arthritis Foundation and a member of the Foundation’s Northeast Regional Board. He has lectured extensively and published more than 110 articles on managed care, pharmacy and biotechnology related subjects, including recent articles and interviews featured in The American Journal of Managed Care, American Health and Drug Benefits, Specialty Pharmacy News, Oncology Times, Journal of Managed Care Medicine, and the Journal of Managed Care and Specialty Pharmacy.